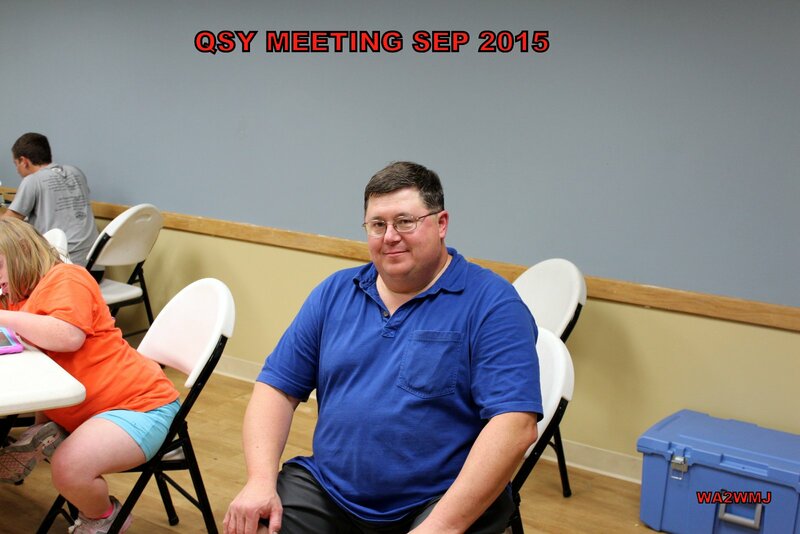 In the event that bad weather forces the East Fishkill Community Library to close on a scheduled meeting day, the QSY meeting will be automatically cancelled. 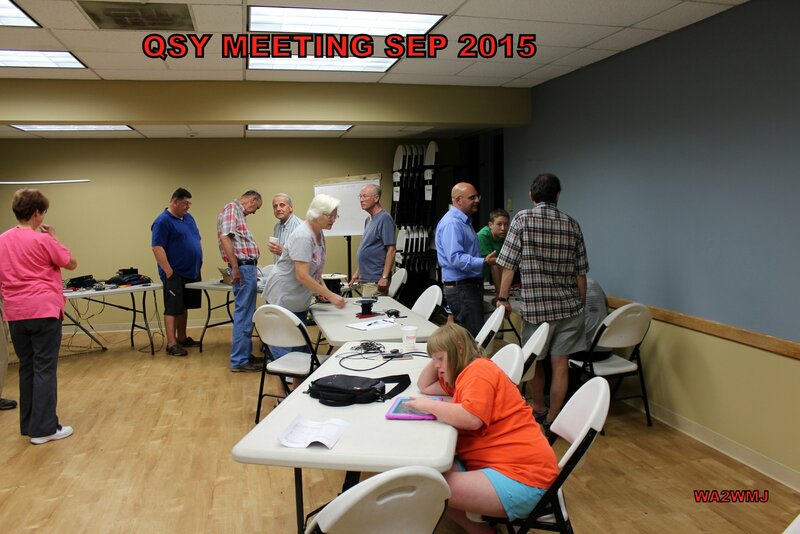 If the library is open, then the QSY meeting will be held as originally planned. If the Library is open, it means that the parking lot is plowed and that local police agencies and the New York State Police have advised them that driving conditions are not unsafe. Since our members attend from a wide geographic area conditions in East Fishkill may not necessarily reflect conditions elsewhere. Please – safety first! It’s only a hobby. If a meeting must be cancelled due to weather conditions, every attempt will be made to reschedule it as soon thereafter as possible. 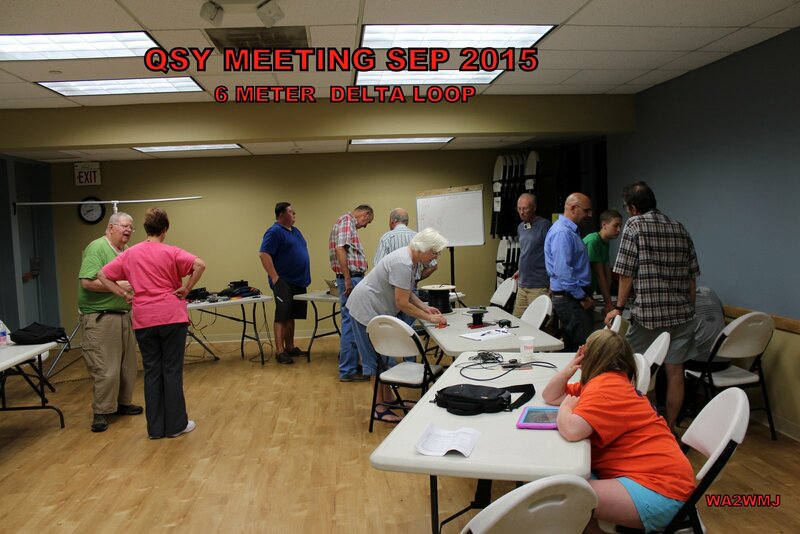 If a QSY meeting must be cancelled: 1. 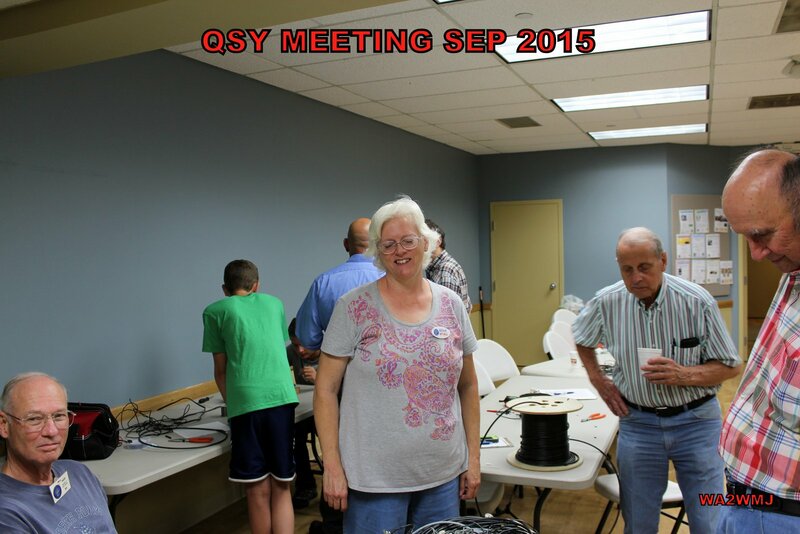 Brenda will send an email to the QSY membership mailing list. 2. 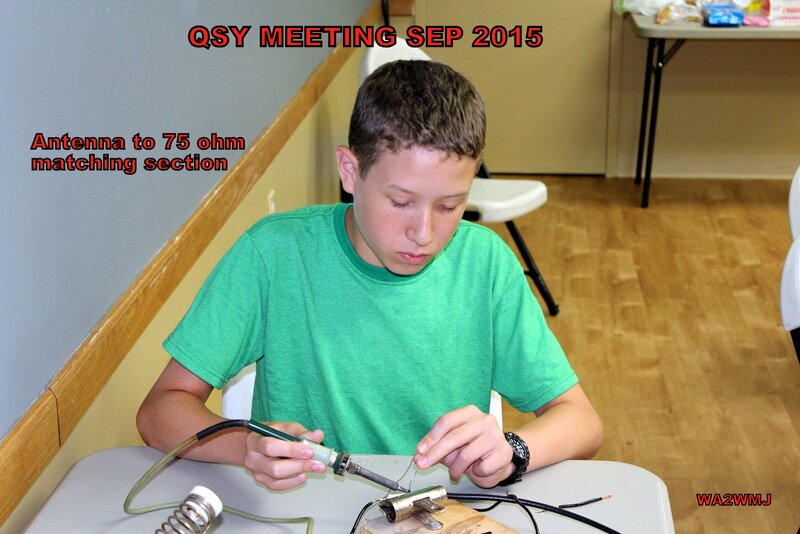 The website’s HOME page will be updated (www.qsysociety.org). 3. A notice will also be published at www.cancellations.com . 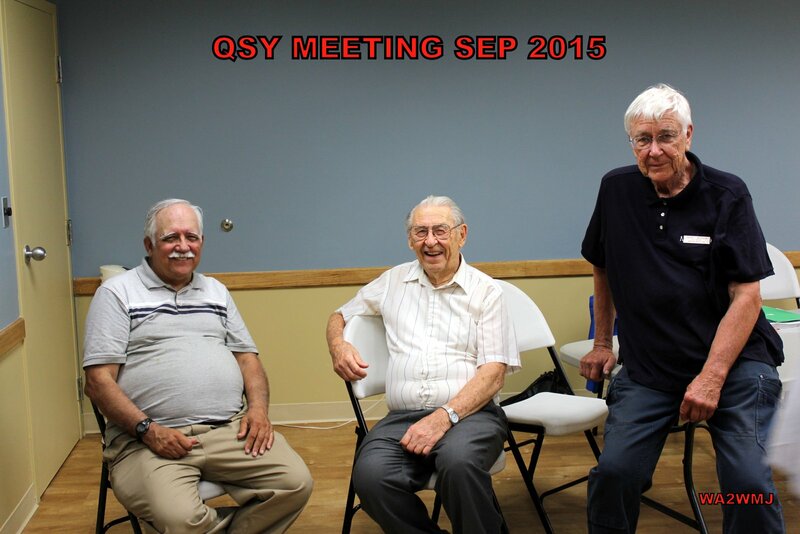 This is a free site to which both the East Fishkill Community Library and The QSY Society are both registered users. 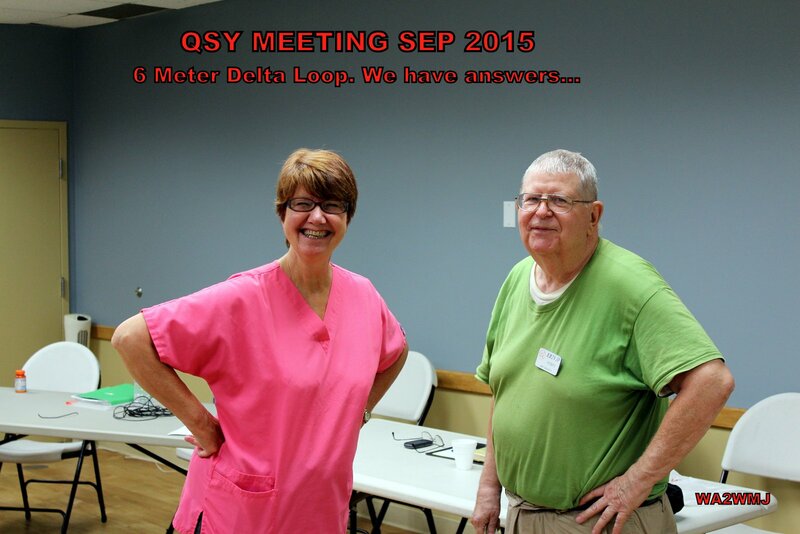 Guests, or the general public, who are not on our email list and who may not be familiar with the website will be then have a way to determine meeting status. Finally, members are advised that the East Fishkill Community Library provides a recorded message at 845-221-9943 whenever they are closed due to weather.